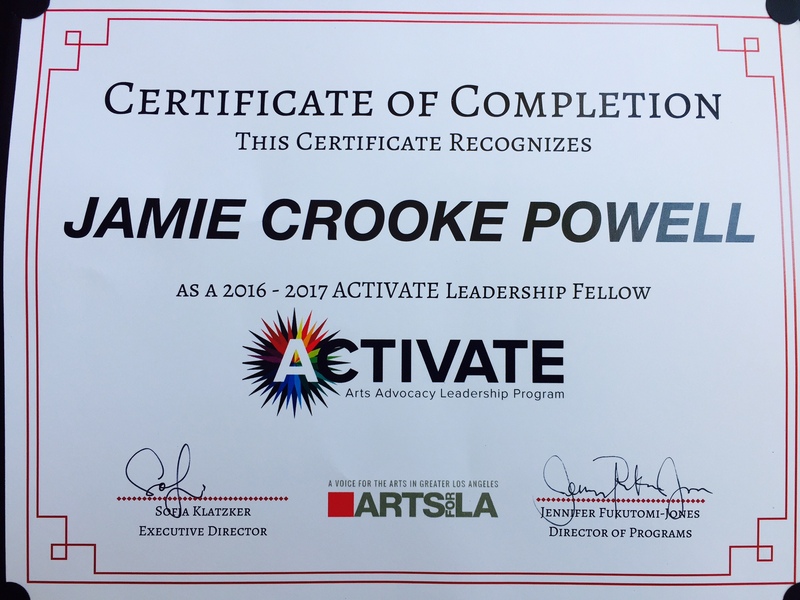 In May of 2017 I completed the Arts for LA ACTIVATE Fellowship, which is a 9-month program. Each meeting focused on different advocacy topics within Cultural Policy and resulted in a final project. 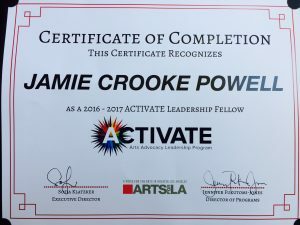 My original approach was as both an artist and community member that was pure advocacy, but the final result ended in a new public project: Drawing Together. This new project will draw on collective resources in the community to build a coalition through discussions on topics relating to how arts contribute to a healthy city. Inspiration comes from all places, and I’m excited to see where this new advocacy-based project twill take my work.